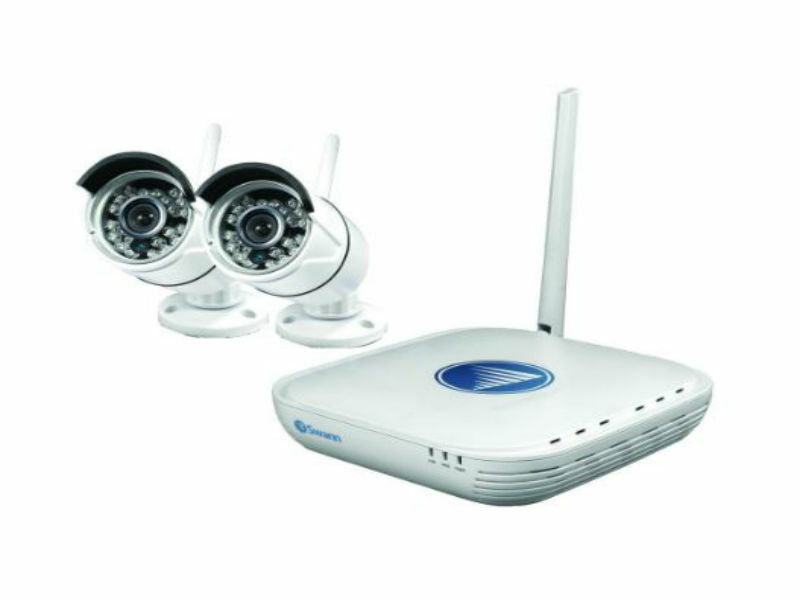 See every detail with this 720p Wi-Fi Security Kit Micro Monitoring System from Swann. 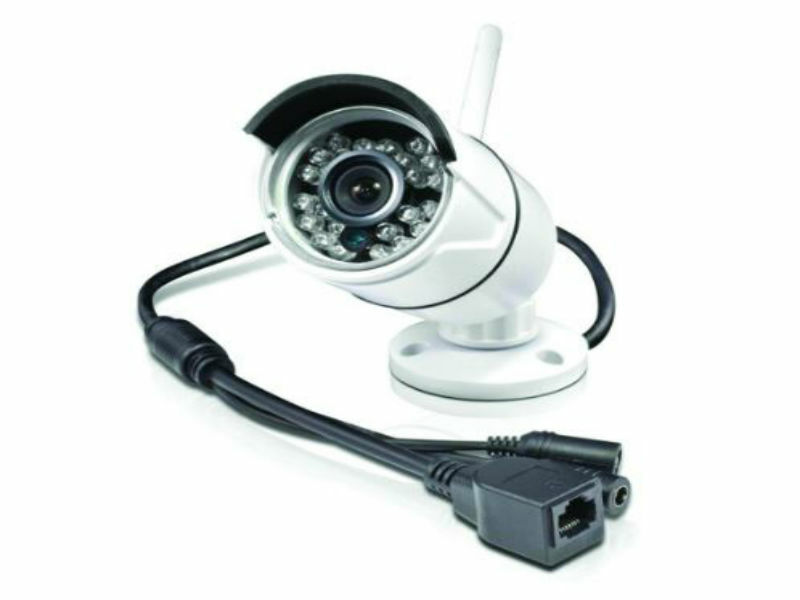 You can keep a continuous eye out for thieves, vandals, break-ins or any other suspicious activity with a NVR that fits into a very small package. Easily transfer video files to backup media with the USB port or convenient network save. 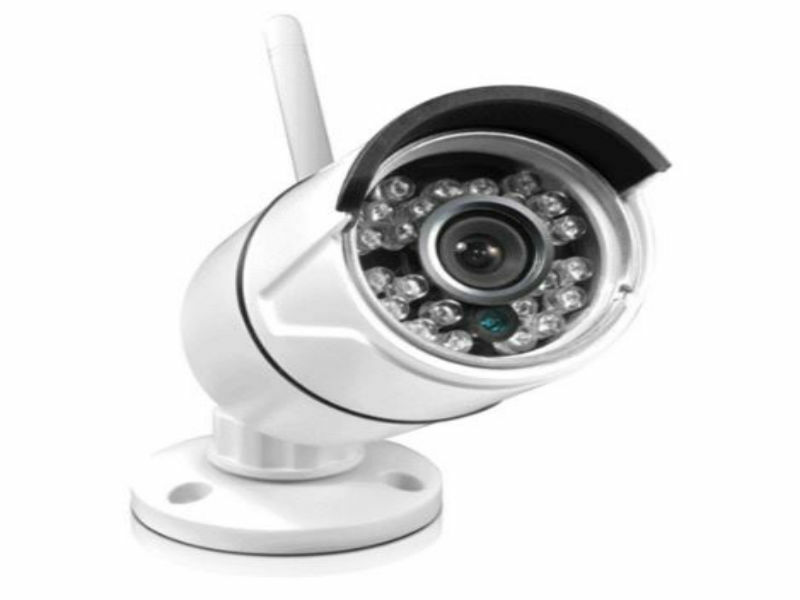 This mini security system isn't low on features. SHIPPING WILL BE ADDED FOR THIS PRODUCT WHEN YOU CHECK OUT.